Oh friendship! 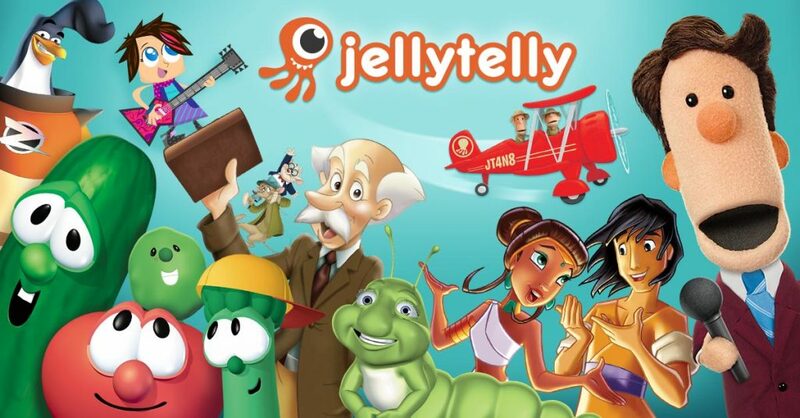 A gift that can bring incredible joy and cause great pain. If female relationships weren’t tricky enough, our wounded selves bump into each other causing even deeper hurts. But what are we to do? How do we heal, move forward and develop lasting friendships? Thankfully, my friend, Lisa-Jo Baker is back on the show. 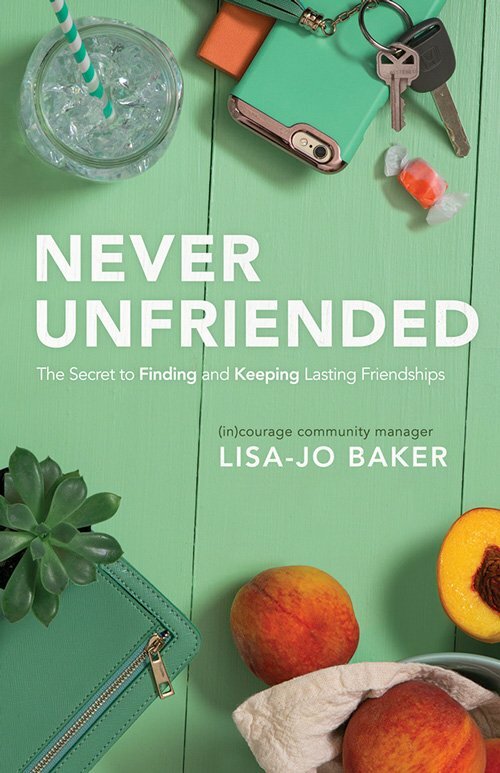 She’s written a new book, “Never Unfriended”. 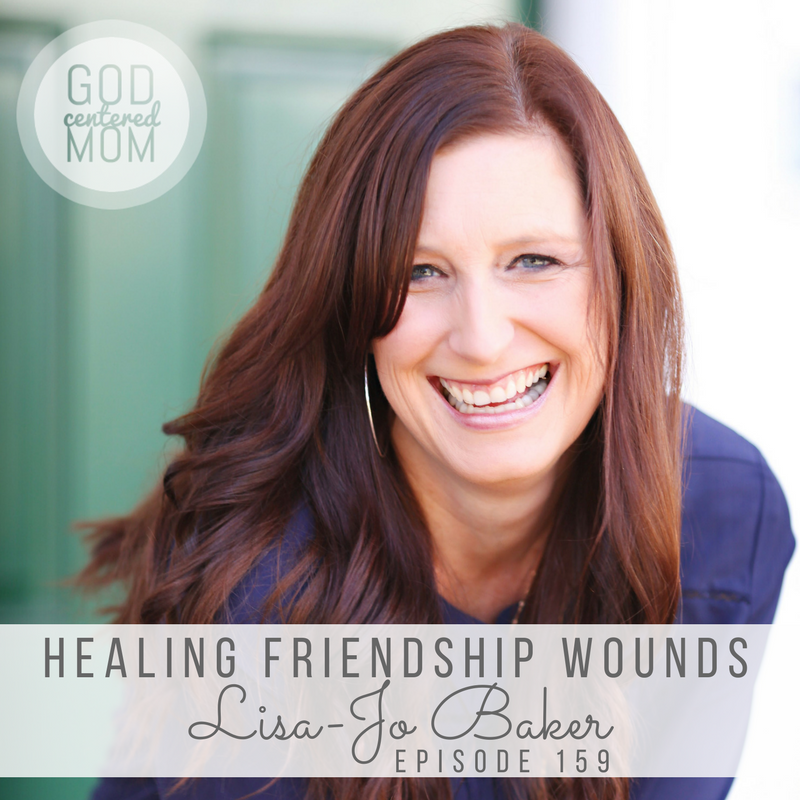 Today we’ll be talking about friendship wounds. And Lisa-Jo will point us to Jesus, the One who will heal us and never leave us. I’ve always been in awe at how Lisa-Jo can so clearly communicate the human condition and the complexities of relationships. This conversation is no different. Praying you will find healing and direction in your friendships after listening. How to heal past friendship wounds. Turning to Jesus for meat & potatoes soul filling. Not blaming social media for our heart issues. How do you survive a friendship break-up. The hope of reconciliation and knowing when to let go.